Two athletic training students made poster presentations. Carrie Schnaiter’s poster discussed “Management of a Collegiate Soccer Player with Type 1 Diabetes Mellitus,” and Karen Holmes presented “Tibia/Fibula Fracture with Acute Compartment Syndrome in a Collegiate Football Athlete. 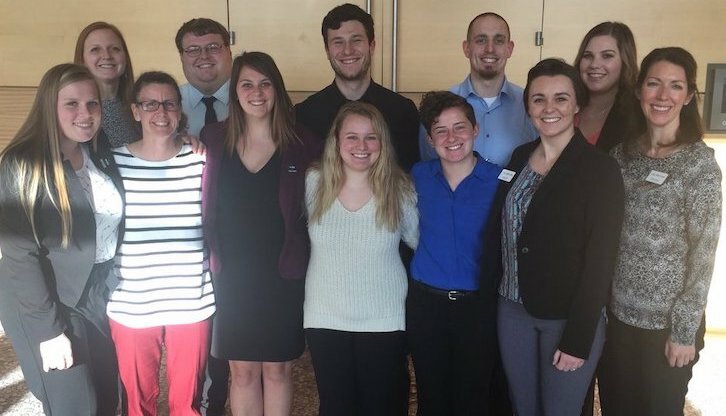 The UIndy Athletic Training program, under the direction of Jessica Jochum, will graduate its first Master’s cohort in May 2019. Learn more about the program.